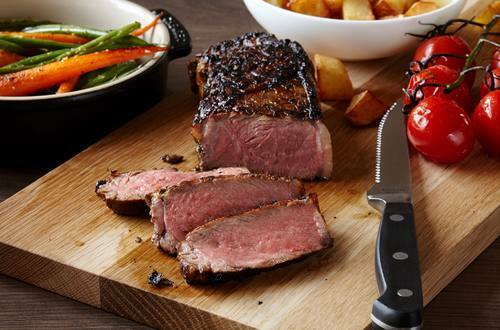 A great steak marinade recipe with a twist. Soy sauce, honey, olive oil and creamy Hellmann's® or Best Foods® Real Mayonnaise make a perfect marinade for your favorite steak. 1 Combine all ingredients in small bowl. Use as a marinade for 1 to 2 lbs. steak. Rub on steak and marinate in refrigerator 1 to 6 hours.